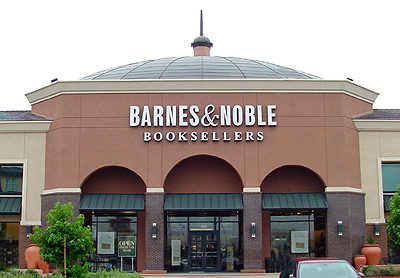 On Thursday, April 18, at 7:00, I will be appearing at the Valley Forge Barnes and Noble to read an excerpt from Quintessence and sign copies. (Isn’t that cool? It’s like I’m a real author or something.) If you live in the area, stop by! There will be no pressure to buy anything; feel free to come to listen to me read or just to say hi.